The power of digital signage can truly be harnessed by government institutions across multiple areas of their operations. Exceptionally large, widely dispersed, multi-functional and varied audiences are all hurdles a government institution needs to jump when considering its communication channels. Digital signage can narrow this down to a single channel managed from a central location. Provide information on upcoming events and display key dates relevant to a particular community. 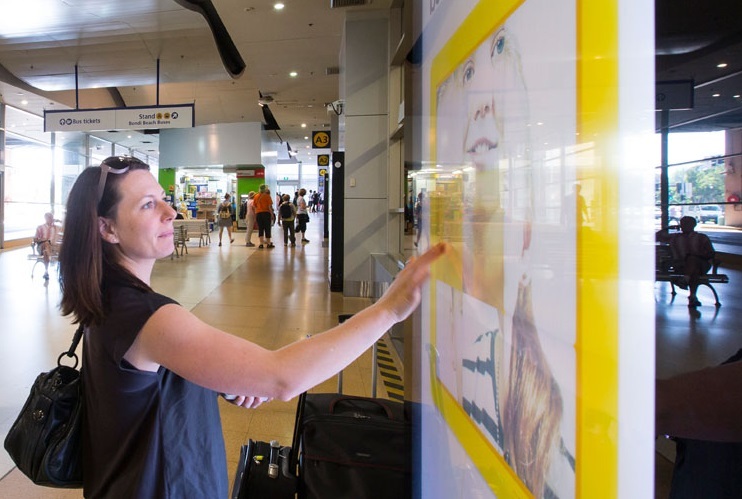 Decrease perceived waiting times by providing infotainment and use the displays to show ticket numbers, improving the overall customer experience. Cater for different languages, reduce print and distribution costs and improve internal communication between departments. Digital signage is a very versatile communication channel for Governments. Centralised control or different departments?